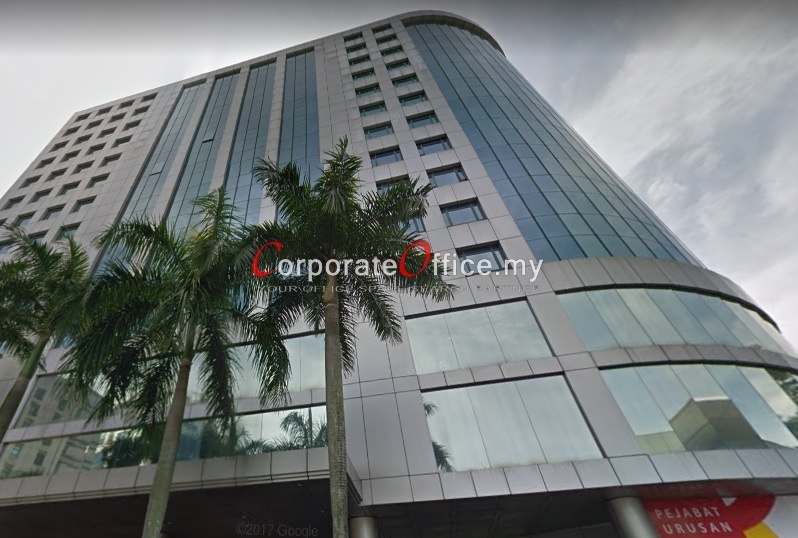 Wisma UOA Damansara is a office building located in Damansara Heights which is accredited within MSC Cybercentre area. 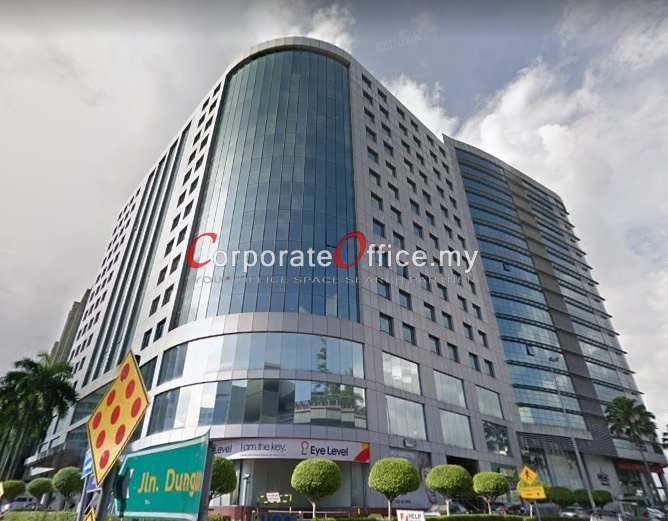 Located right next to Semantan MRT station, Wisma UOA Damansara is one of the good choice with excellent value when one is looking at an office space within the affluent Damansara Heights area. The tenant mix in the building includes a good mixtures from various industries like legal firm, media, IT company and many others. 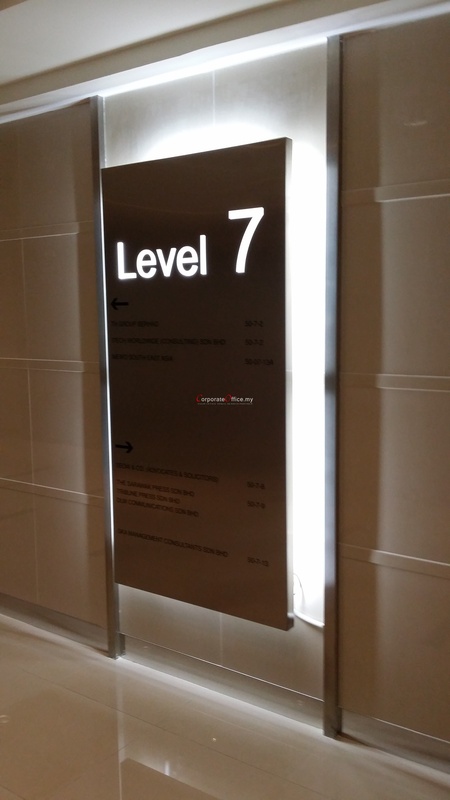 For leasing of the space in Wisma UOA Damansara, kinldy contact us at for more info. 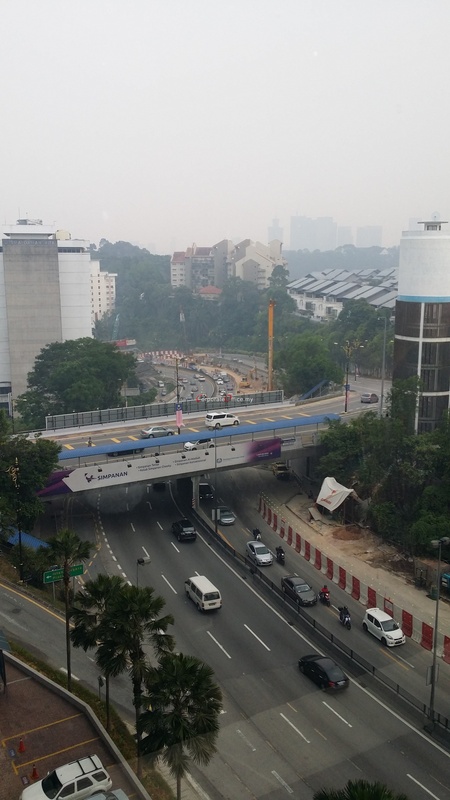 Jalan Stesen Sentral 2, KL Sentral, Kuala Lumpur, Wilayah Persekutuan, 50470, Malaysia.